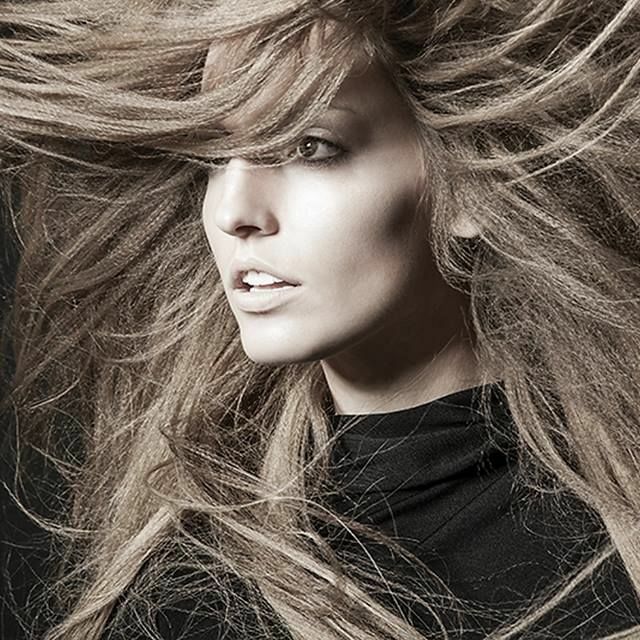 This is the harrowing story of a girl and the blowout that never failed her. 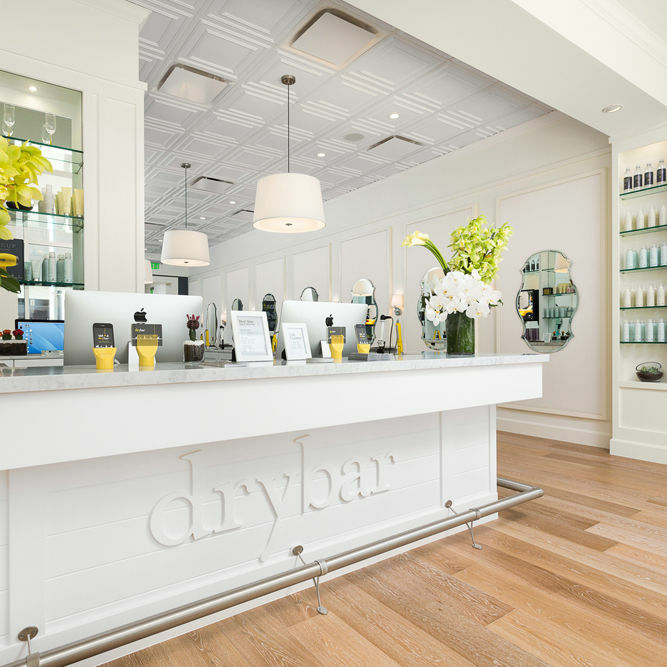 Drybar founder Alli Webb on how to make your blowout last forever with her latest products. 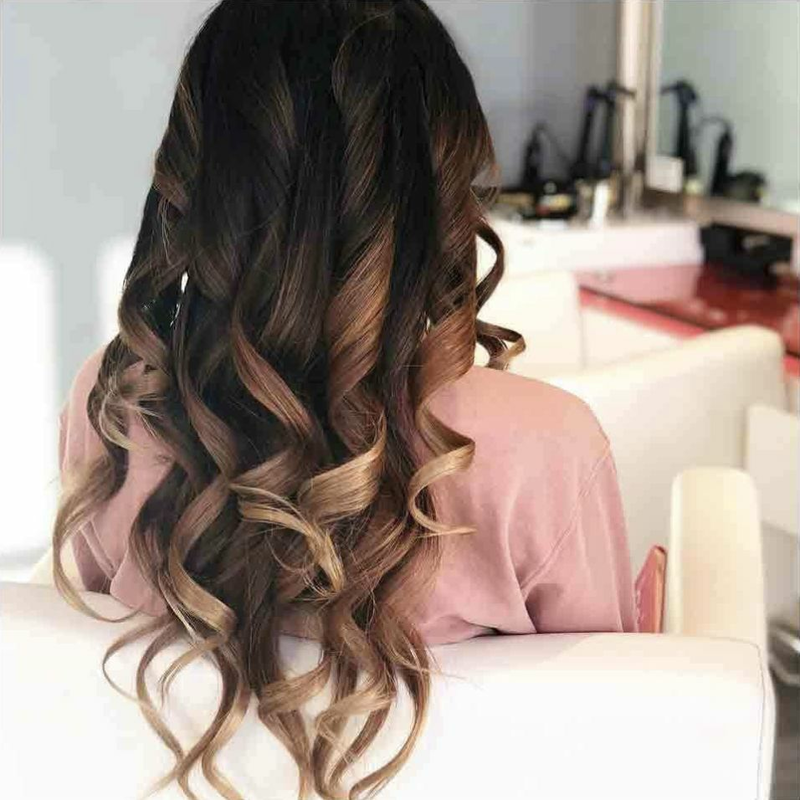 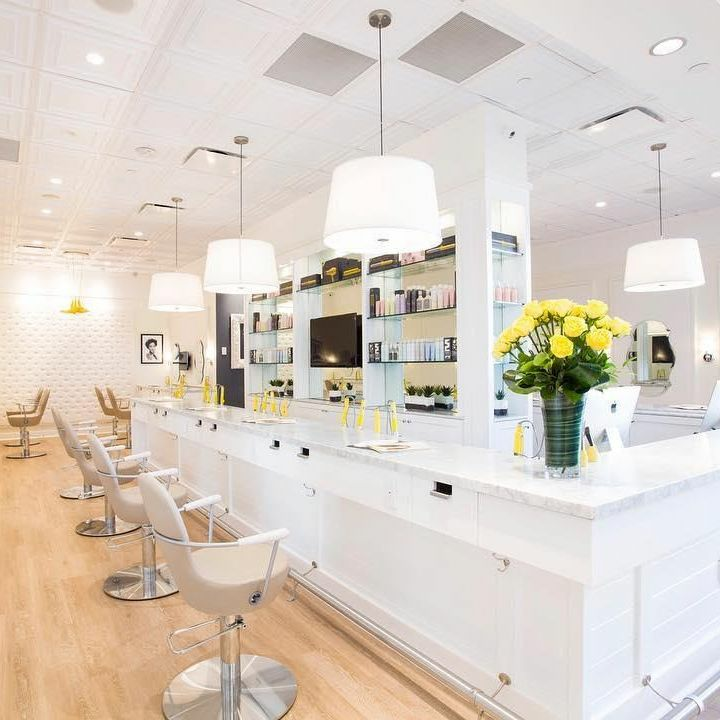 If Uber and Drybar had a baby, it would look a lot like this Houston hair app.